Got skills and knowledge you know can help others? Want to get that knowledge into an online offering so you can leverage your time instead of charging by the hour? We hear you. We’ve been there, and we want to help. 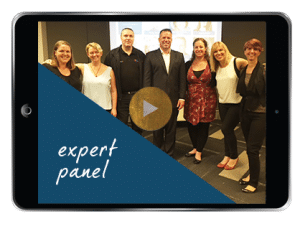 The idea for this expert panel came about while working with a client, Lacey Filipich who recently launched ‘Money School‘; a discrete set of training for those who want financial freedom. 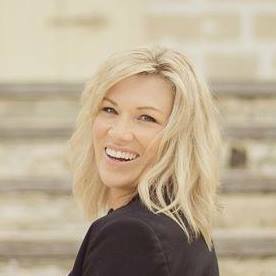 She spent years learning how to create a financially independent life, then decided to share that knowledge so others could do the same. Her journey isn’t that uncommon as we see more and more professionals wanting to escape the corporate cage; one way to do that, instead of charging yourself out by the hour, is to leverage your time and create online learning experiences. As we’ve been through the process of systemising her knowledge into a product that she’s now selling, she’s been through the whole gamut and can attest to what she could and would have done differently if she had her time over. Having seen my clients go through this process time and time over as well, we decided that it was time to share what REALLY happens when you’re trying to get your content online. There’s so much information out there on the internet about what platforms you should use, what sales funnels you should employ, the online courses or business coaches that will help you ‘get rich quick’, we decided (after many hefty eyeball rolling conversations) that it was time to gather together a panel of professionals who have a no nonsense approach to what it really takes to get paid for your knowledge and expertise. EY, we were able to put on an expert panel to help demystify the whole process for you. Lacey was also onboard as our case study who went from concept to launch in 29 days. (yep, 29 days. insane. 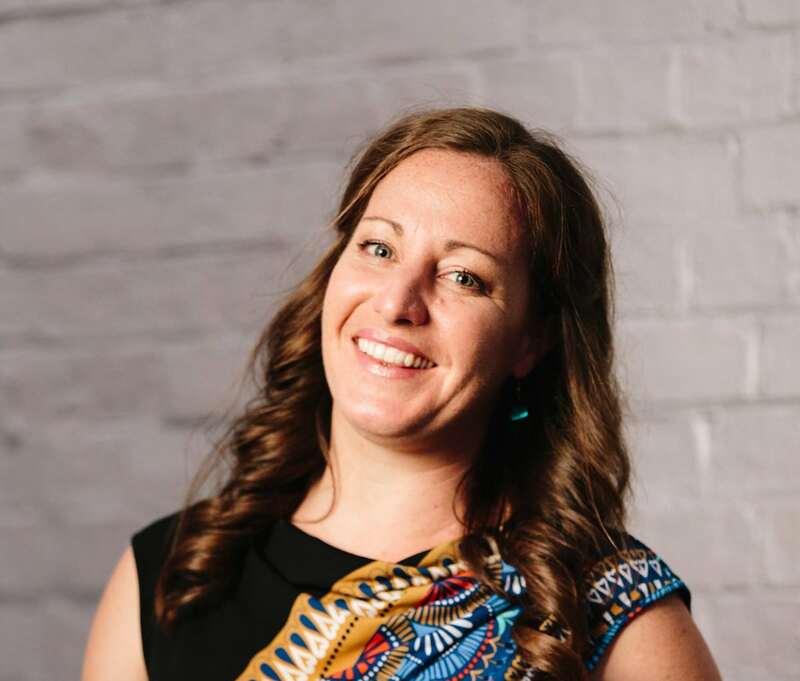 Lots of lessons there…) After a decade working in mining as a chemical engineer and management consultant, Lacey took the leap into the world of entrepreneurs in 2013 when she started Money School. Having children made Lacey’s time even more precious to her. She wanted to reach a wider audience without having to work longer hours, so she decided to take her education online. Rather than string out the process over 12+ months, Lacey set aside February 2016 – 29 days- to get the course from concept to launch. A baptism of fire ensued, and Lacey had to learn quickly what to do and what not to do with online content. She wanted to save you the trouble of learning the hard way by sharing her mistakes and tips as part of this panel. If any one area falls down, the ‘product’, whether it’s online, offline, for group learning or one on one coaching purposes, will suffer in terms of the results that you get – namely, how much time and effort you need to put in, to get paid for your work. There seems to be a lot of myths around how to create a passive income and we were happy to do our bit to bust the myths, and provide some real time, real world, professional advice based on years in our industries and the numerous case studies we’ve seen succeeding and those that haven’t enjoyed the same success. With a career spanning more than 15 years in leadership and development of individuals and teams through management and training roles, Nicky has experienced various leadership styles and developed a pragmatic approach to performance improvement. Nicky has inclusive training, both in corporate and high performance environments such as the Military with extensive training in human behaviour and a no B.S attitude that gets clients the results they’re after. Ready to meet the panel? Are you constantly asking: “How do I grow my business?” Chris can help you create a growth strategy that will stick: one that’s aligned with your personal strengths and values. She provides one-to-one and group mentoring, particularly for women in the first five years of business. Together with her team, she’ll help you use your heart + head to grow your business. 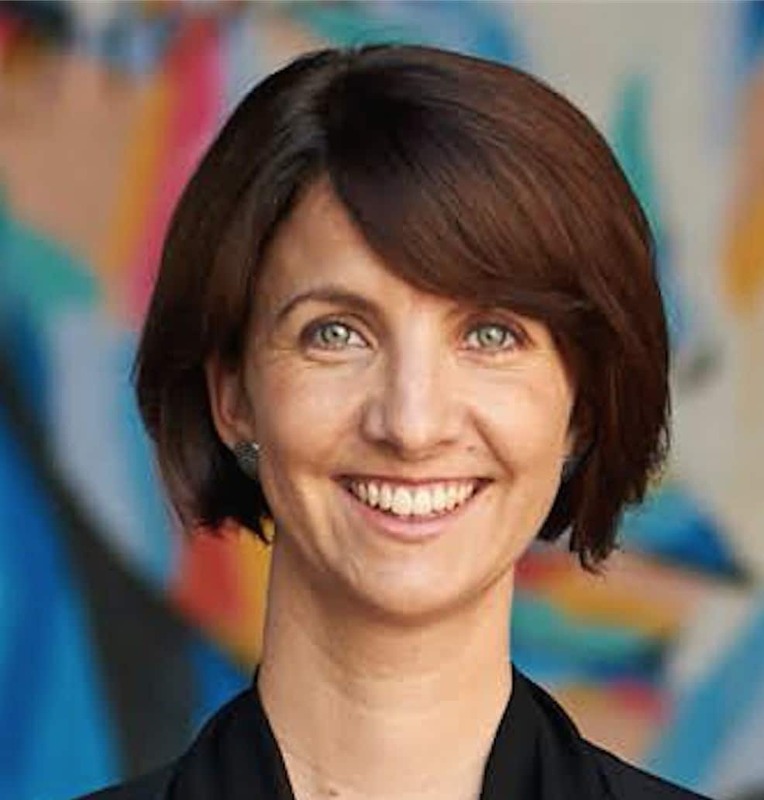 Maria is a curriculum developer and teacher trainer, who has had nearly 20 years experience teaching and developing curriculum in Australia and abroad. She helps passionate professionals from a variety of industries, systemise, digitalise and sell their expertise, by creating quality learning experiences such as workshops and online courses. 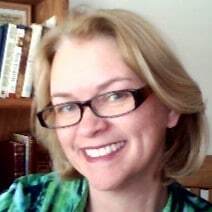 She has also created a Library of online teaching resources. 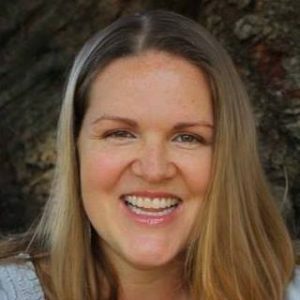 Angela’s earliest experiences with digital marketing came while managing marketing for computer and gaming publications in Silicon Valley during the early 90’s, when the internet was still hung with a “nerds only” sign. Early experiences building ad banners and hand-coding websites grew into AdWords, Facebook, and Analytics services as each of these new marketing tools came online. Now Angela uses her “big picture” knowledge of online marketing to coach business owners to make smart, data-driven decisions about how to use digital marketing effectively, transparently train them to use free tools to monitor and improve their results, and how to engage in sales conversations that close more often. 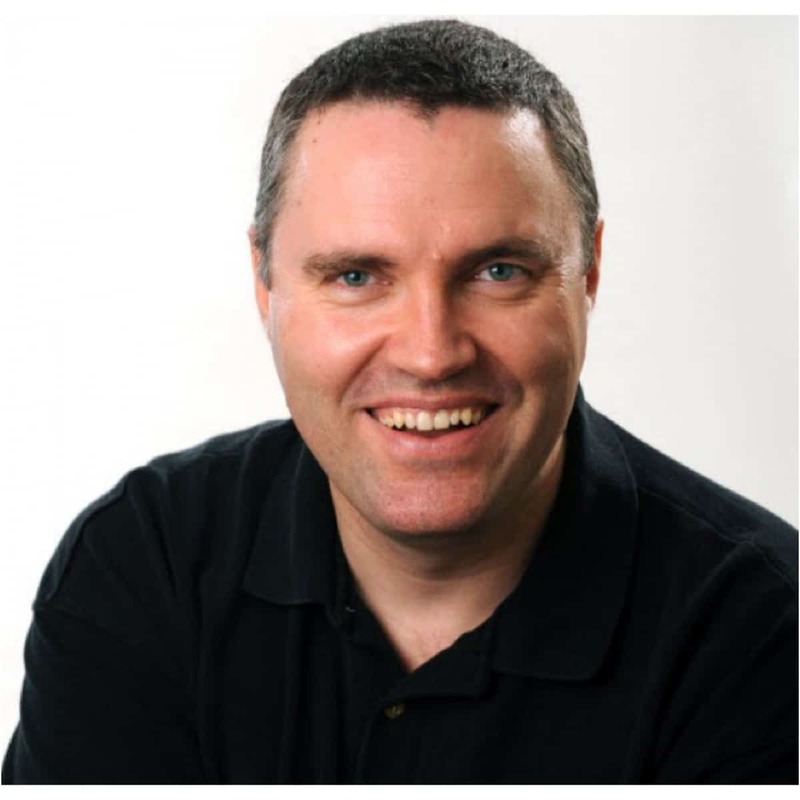 For the past 27 years, John Blake has been a highly successful sales person, sales manager, business owner, author and sales and marketing consultant. 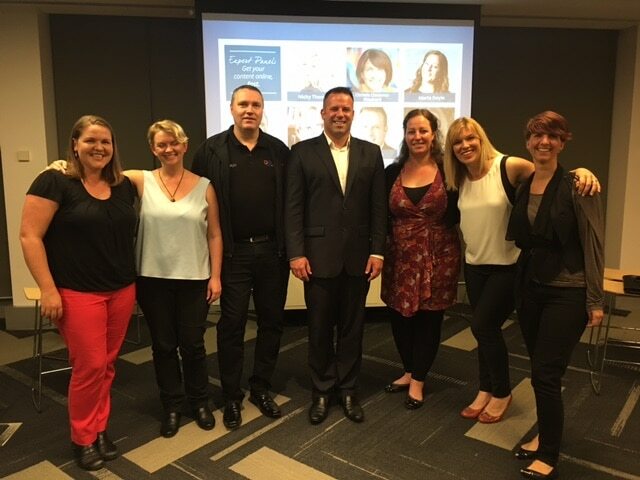 John is obsessed with helping business people explode sales results using a unique process that empowers both them and their clients to be 100% sincere and avoids tired, clichéd sales approaches. 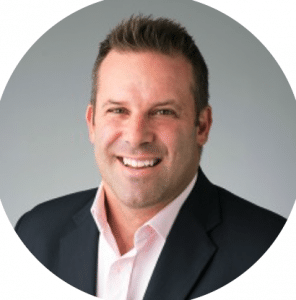 The main three problems John solves for his clients are low conversion rates, low transaction size and an inability to engage with and convert premium clients. 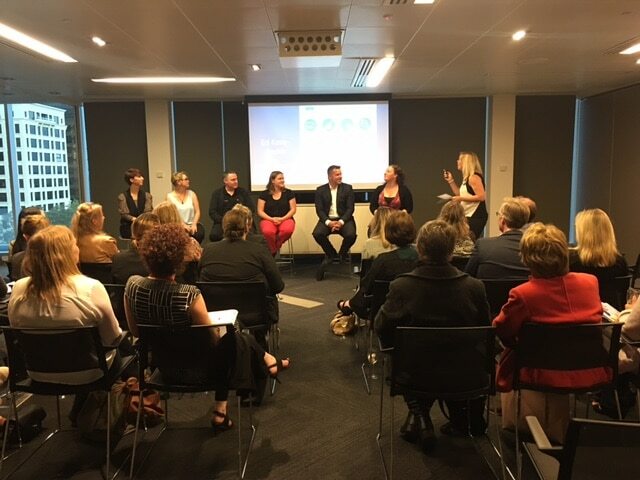 Our case study for this panel: After a decade working in mining as a chemical engineer and management consultant, Lacey took the leap into the world of entrepreneurs in 2013 when she started Money School. Her mission was to teach parents how to teach their children about money in the way Lacey’s mum did for her. Thanks to her mum’s teachings, Lacey bought her first investment property at 19 and now, in her mid 30’s, is financially independent. The replay is in Lesson 5 of The Starter Pack, which is a course in The Library; a collection of resources for passionate professionals who know their content can create real change in the world – and need a bit of help creating, delivering or developing their quality educational products and services. Find out more about the Starter Pack here and how to gain access to this webinar and other associated tutorials and worksheets that will help you manage the 5 stages of content creation.